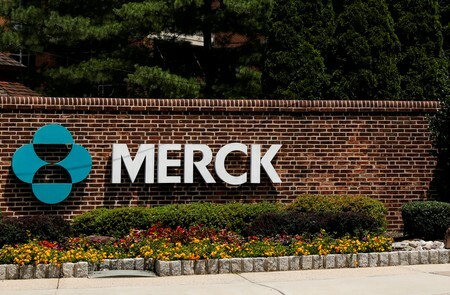 NEW YORK/WASHINGTON (Reuters) – U.S. drugmaker Merck & Co Inc said on Tuesday that its Chief Executive Ken Frazier plans to testify at a Senate hearing later this month examining rising prescription drug prices. Republican Senator Chuck Grassley, chairman of the Senate Finance Committee, and Democratic Senator Ron Wyden, ranking member of the committee, on Monday invited executives from seven pharmaceutical companies, including Merck, to testify. The others are AbbVie Inc, AstraZeneca Plc , Bristol-Myers Squibb Co, Johnson & Johnson, Pfizer Inc and Sanofi SA. A spokesman from Senator Grassley’s office said on Monday that two of the CEOs have agreed to testify so far, but did not specify from which companies. A Sanofi spokeswoman said the French drugmaker was reviewing Chief Executive Olivier Brandicourt’s scheduling to determine if he can attend the hearing. Britain-based AstraZeneca said it was reviewing the request and will respond to the committee.